Love your lungs.Race fit design. 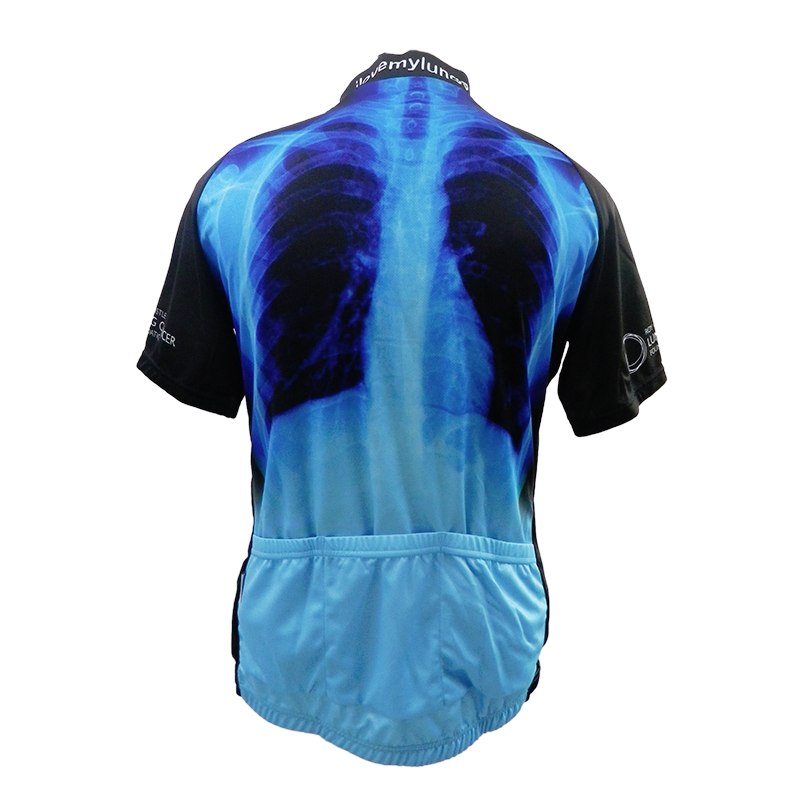 All shirts have an ergonomic reinforced curved back pocket. 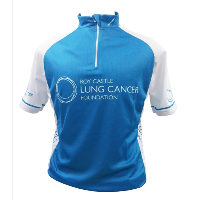 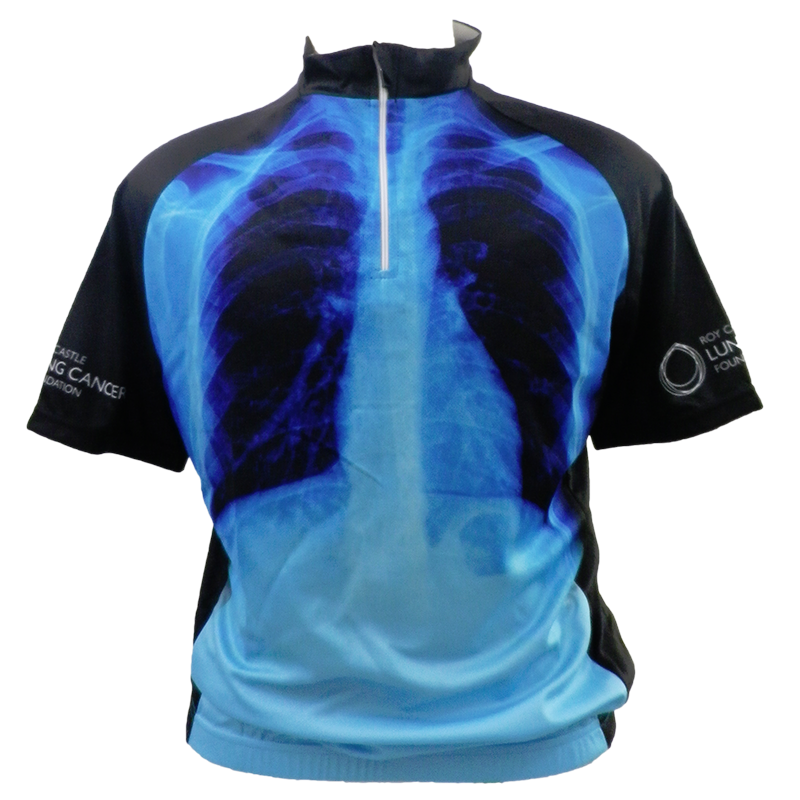 As standard all our cycle shirts have elastic cuffs and silicone gripper at the hem.Please note: please order a size larger than usual as the jerseys are a small fit.